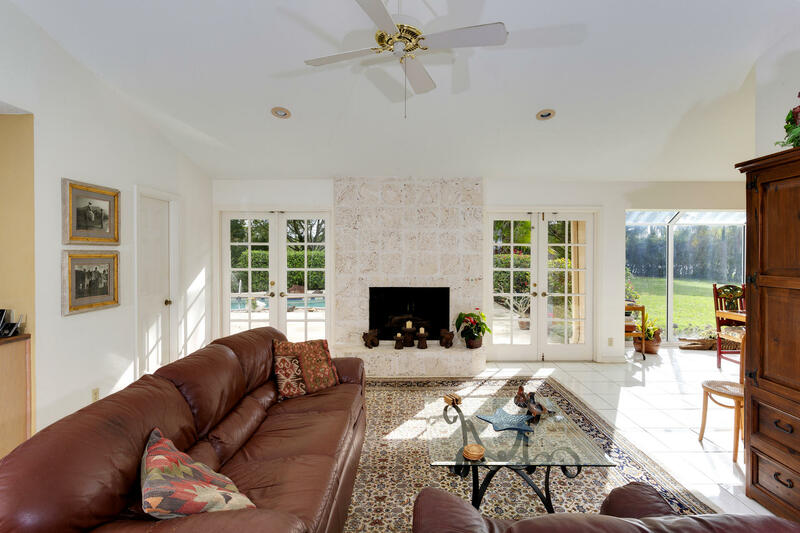 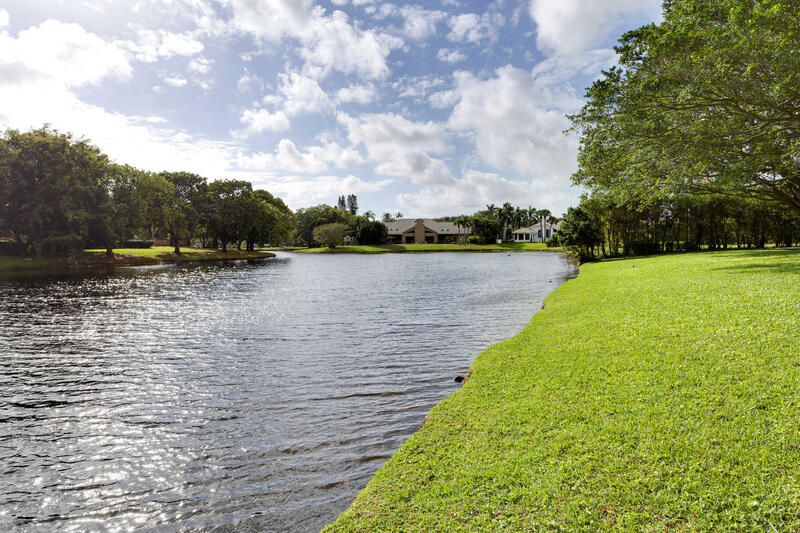 Peace and Serenity abound at this rare one acre lakefront estate in Fieldbrook Estates, which offers privacy and natural beauty in an intimate gated enclave of just 54 1+ acre estates nestled around a picturesque lake. 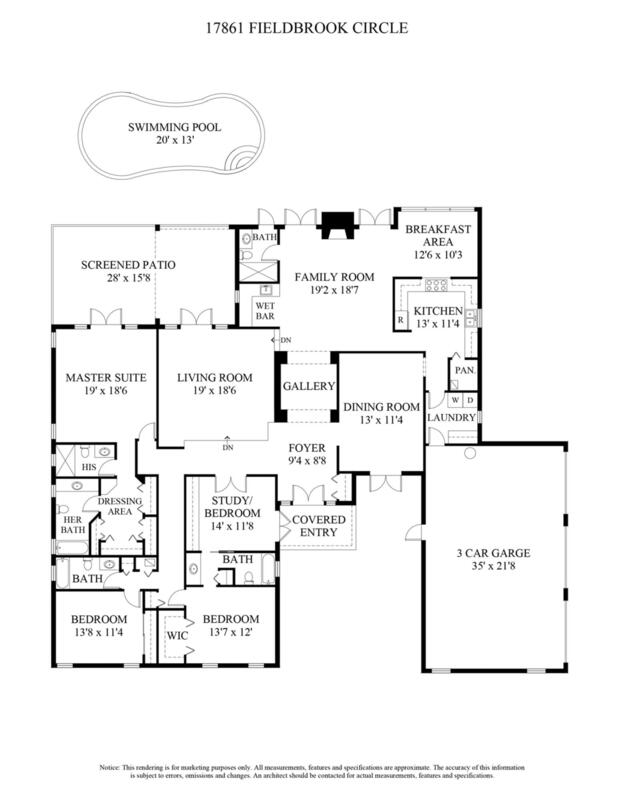 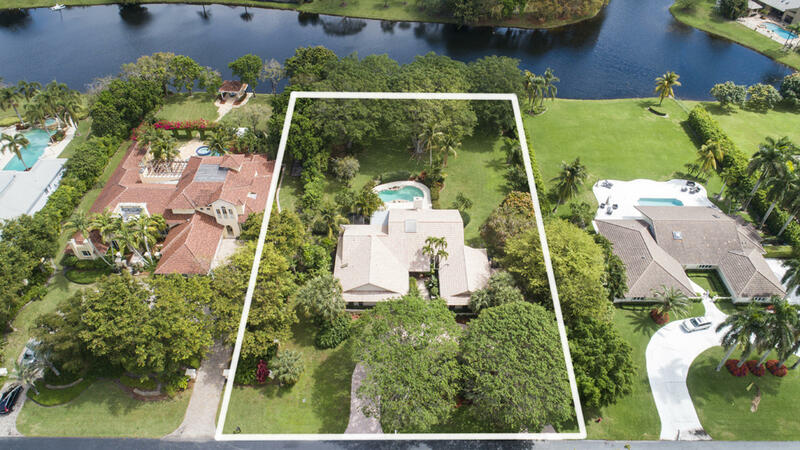 This 3 bedroom plus den (which could convert easily to a 4th bedroom) 5 bath, 3 bay garage residence offers 4442 +/- square feet of total living space. 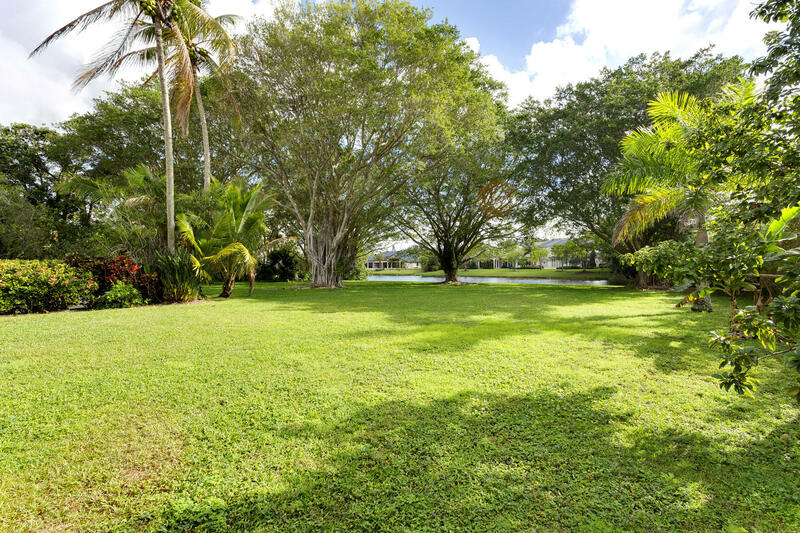 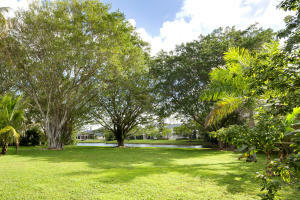 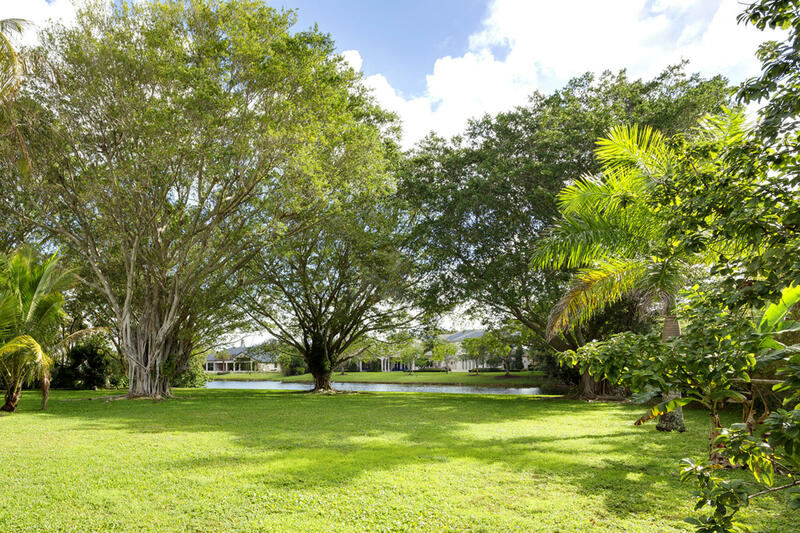 Reimagine the existing home or build your dream estate on this spectacular piece of land with mature shade trees and sprawling lawn rolling down to a sparkling lake. 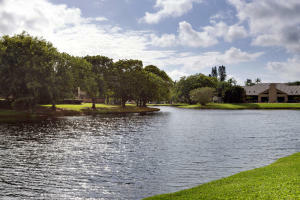 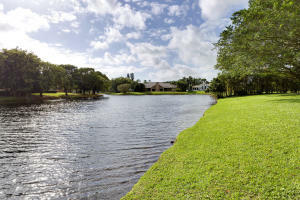 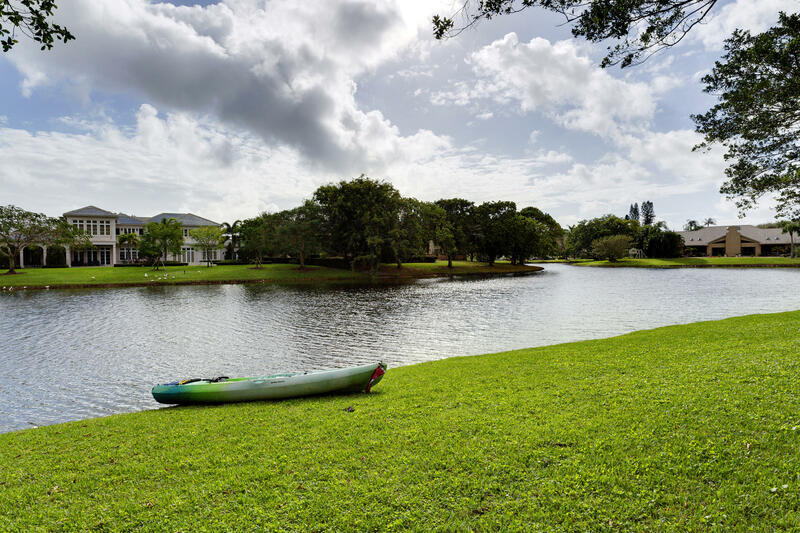 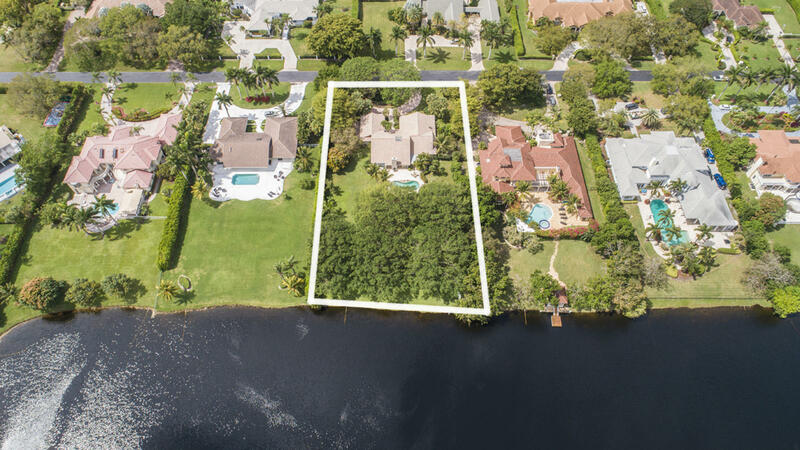 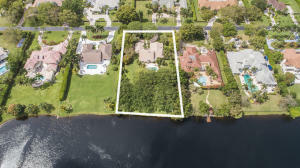 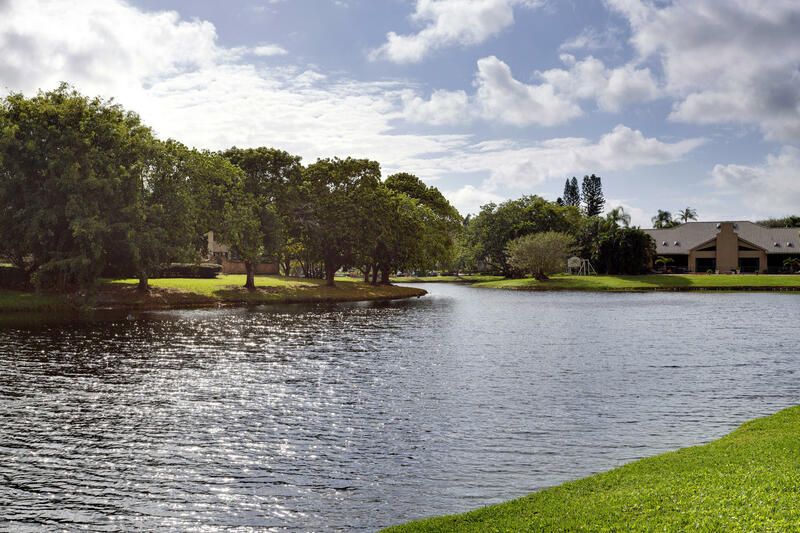 Multi-million dollar community.Fieldbrook Estates is within close proximity to St. Andrews School, Pine Crest School, American Heritage School, Spanish River Community High School, I95, Morikami Museum, and world class shopping and dining.